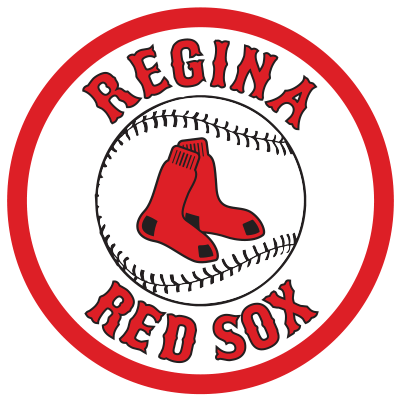 The battle of the top two Eastern teams ended in a 5-1 Weyburn win over Regina. Felix Correa’s two run shot in the bottom of the third put Weyburn ahead to stay. The game winning homer was Correa’s first of the year. Regina outfielder Wesley Moss had a single and a run scored in the game. The speedster from San Antonio, TX also stole two bases giving him a team best 16 on the season. Weyburn starter Ryan Johnson was stellar in his seven innings of work. Johnson allowed three hits and two walks while striking out eight. The Weyburn bullpen closed out the game with two scoreless innings. Peyton Burks, the lefty from the University of Arkansas Pine Bluff, took the loss after giving up three earned runs on seven hits and three walks.